As first reported by the Hollywood Reporter on Thursday, NBC Universal declined its right of first refusal to hit the numbers that WWE proposed on "SmackDown." NBC instead focused its efforts on "Monday Night Raw." 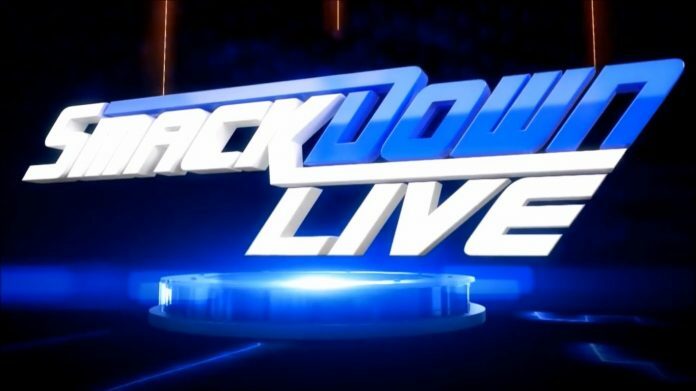 With live TV viewed as a prized commodity in the era of DVR and on-demand and "SmackDown Live" straddling the worlds of scripted and sports TV, Fox greatly valued the opportunity to pursue one of WWE's signature programs. 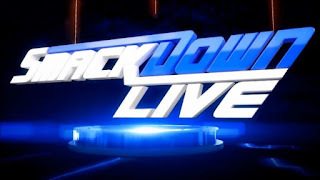 "SmackDown Live," which airs on Tuesdays, has averaged 2.59 million viewers per week in 2018, while "Raw" has averaged about 3 million viewers.